A real adventure on a Jeep taking us to the most evocative and panoramic places in Rio de Janeiro, from the majestic statue of Christ the Redeemer to the heart of the Tijuca Forest, passing through the city centre. We start this thrilling Jeep tour with a visit to the symbol of Rio - the statue of Christ the Redeemer located on the top of the Corcovado mountain. We then cross Via Paineiras to reach Afonso Vizeu square and its amazing Boa Vista viewpoint. We venture into the heart of the lush Tijuca Forest, the largest urban forest in the world. * We make a 15 minute stop at the Small Waterfall marking the outskirts of the forest. We remain enchanted by our guides narrating the history of the Forest, the importance of the Atlantic forest for Brazilian ecology and the unique flora and fauna that inhabit it. The tour continues with the Mayrink chapel, from where we go on a 30 minute walk along an easy trail to admire the botanical characteristics of the forest. * Our Jeeps await us at the end of the trail. 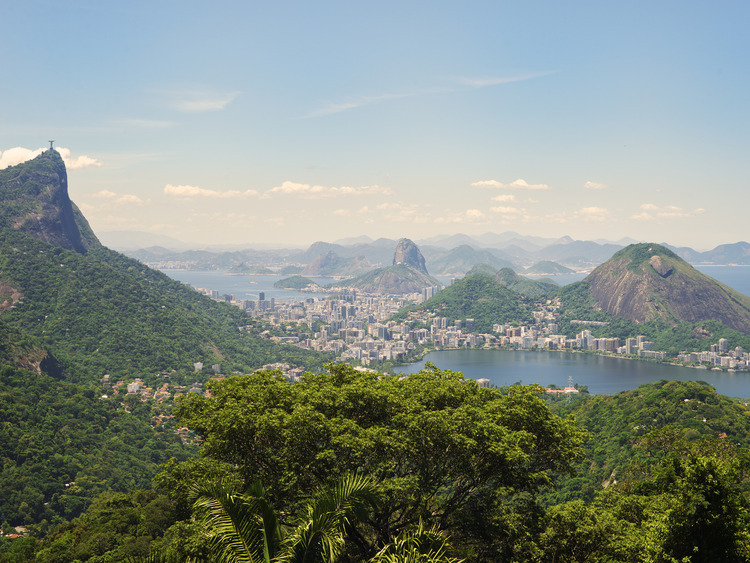 Upon leaving the National Park, we cross the Açude weir and stop at the Boa Vista and Vista Chinesa viewpoints, where we can take breathtaking pictures of Rio. We continue crossing Mesa do Imperador, where the Brazilian Imperial family used to have open-air picnics. Before heading back to the ship, we remain enchanted once again by the beautiful scenery as we pass by the amazing Macacos Waterfall. The statue of Christ the Redeemer can no longer be reached via Jeep due to new local regulations. The last stretch is therefore on local buses. This excursion is not recommended to pregnant women.